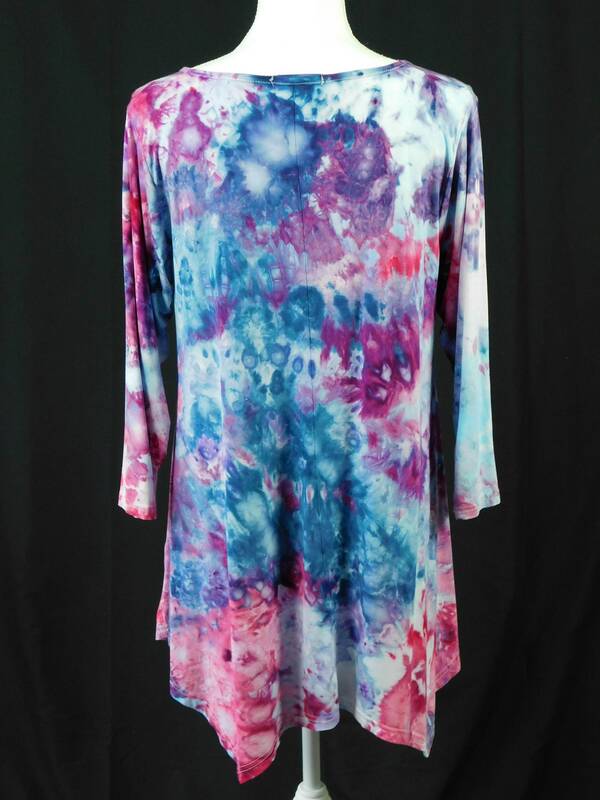 Woman's, trendy, 3/4 sleeve, lightweight rayon swing tunic. 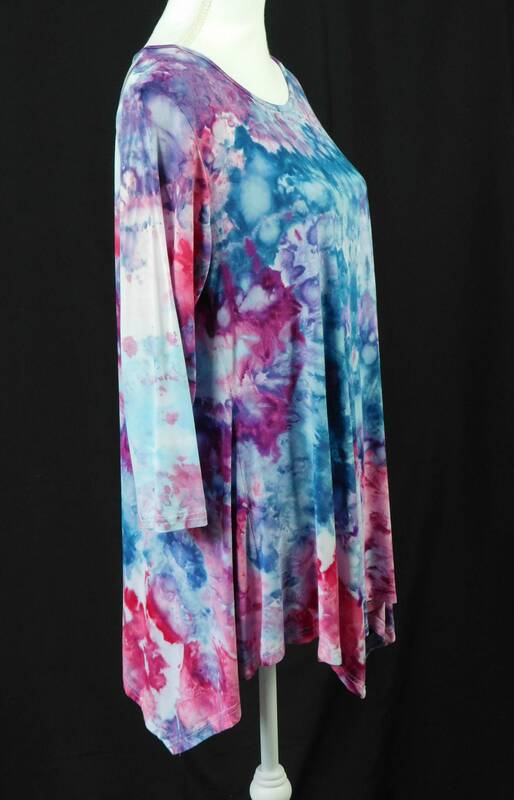 Beautifully ice dyed with a multi-color Monet like pastel colors. 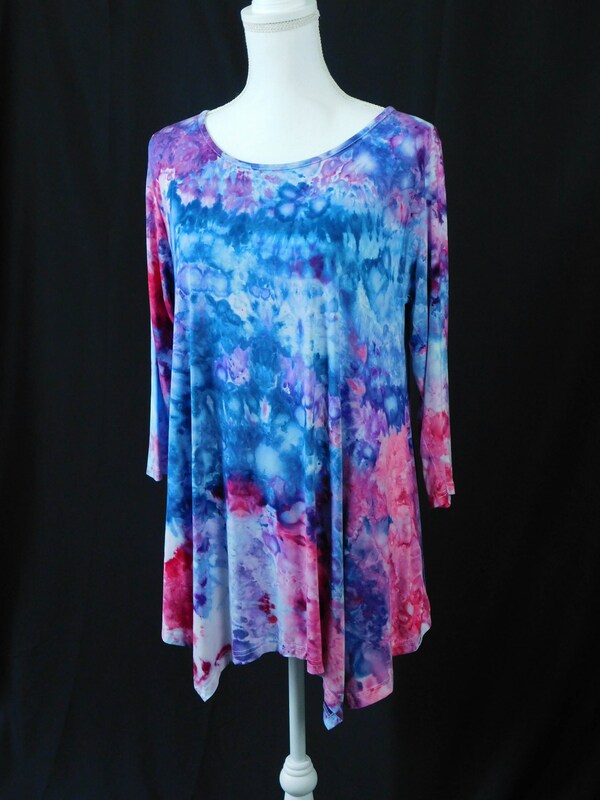 Super soft, lightweight fabric makes the tunic 100% comfortable. Easy to wear by itself or with a jacket. 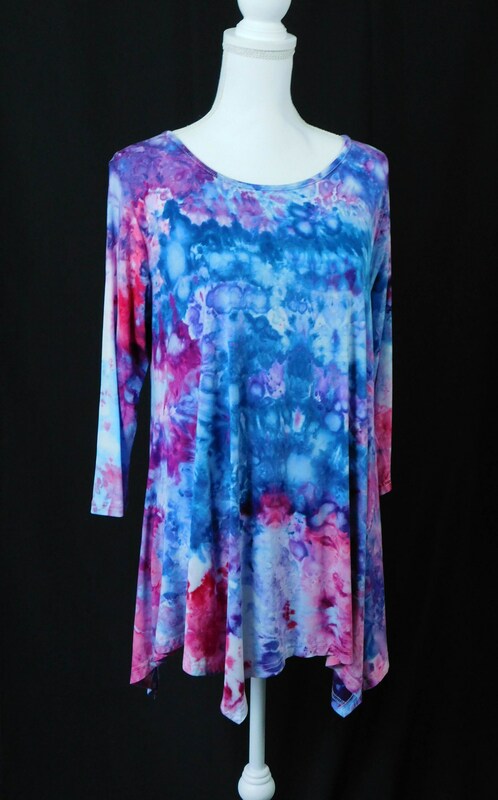 Flattering with leggings or jeans. 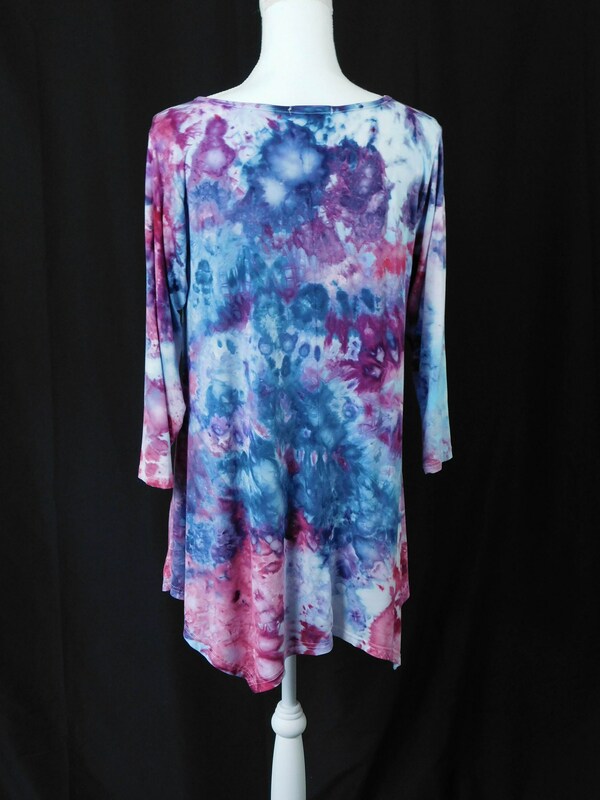 A striking one of a kind wearable art! 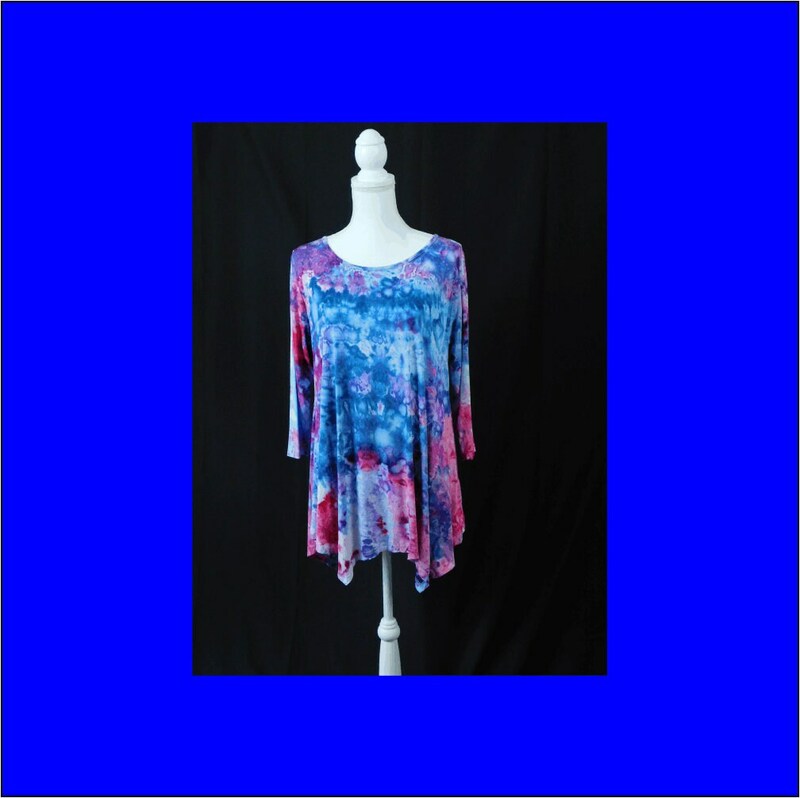 Tunic has a bias round neckline. Sleeves are simply turned under hem. The hem is beautifully draped, evenly turned with 2 point asymmetry. 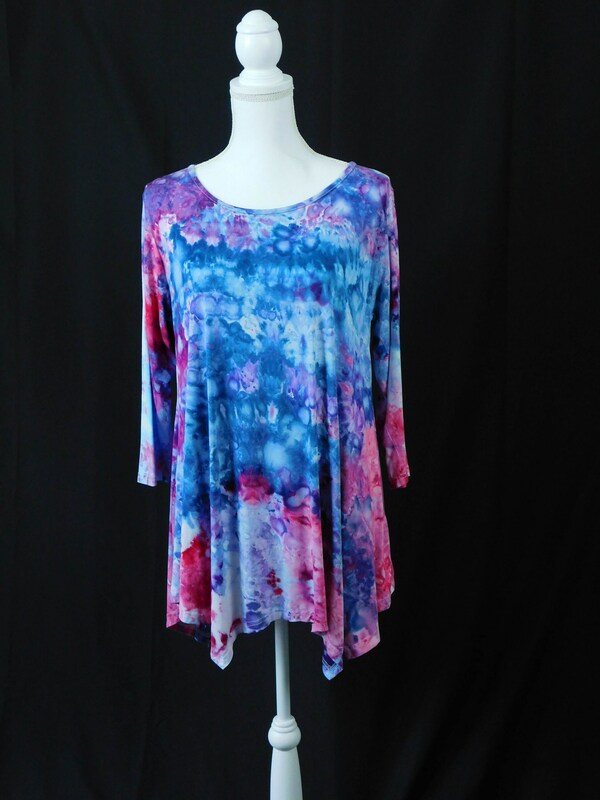 Tunic has been described by peer review for sizing; "The sizing I have determined is NOT true to size though, I normally wear a Large and have to order X-Large in these tops. " Size XL ,for an easy, comfy fit. But if you must, machine wash cold , Delicate setting / Hang dry for undue shrinkage / Do not bleach . I use Dreft. Procion MX dyes used. The dyes I use bond with the fabric, so the colors won't fade or wash out. Since this garment will be washed twice in hot water before it is sent to you, it is ready to wear. even out more when washed. 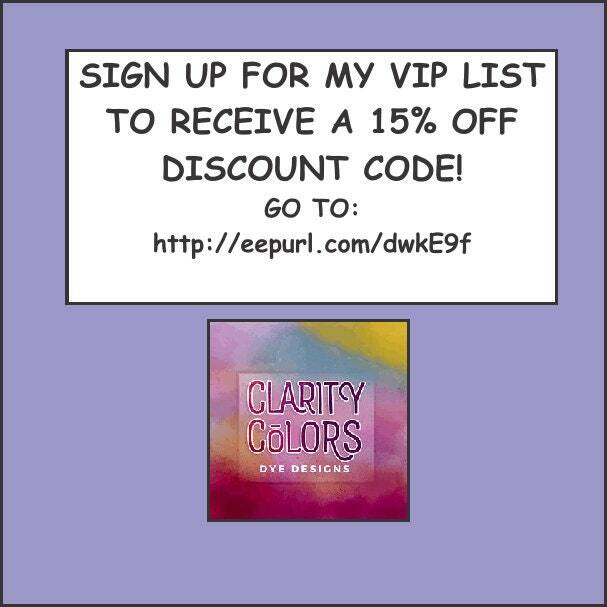 *There may be slight variances in color depending on the visual displays of your monitor.